I love October with her cool nights, crisp mornings, the clean scent of the air and the beautiful, vibrant colors of changing leaves. I love the fact that October brings Georgia Romance Writers' Moonlight & Magnolia conference, college football Saturdays, pumpkin patches and the treats of Halloween. I especially love hanging out with the terrific readers who visit us here at TRD and our great line-up of guests. Wednesday, October 1st brings the Anna DeStefano blog tour to The Romance Dish. Anna's newest story, Here in My Heart: A Novella releases September 30th. Debbie Mason returns Thursday, October 2nd for a Q&A with PJ. 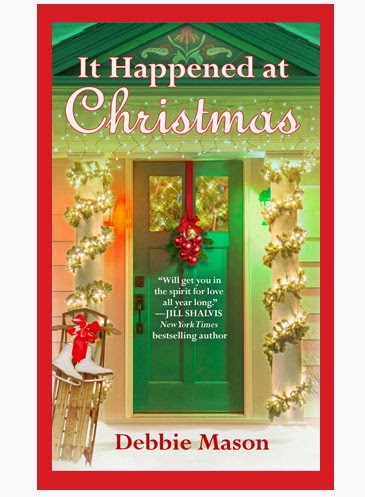 It Happened at Christmas, the third book in Mason's delightful Christmas, Colorado series releases on September 30th. On Friday, October 3rd, Andrea brings her list of October new releases. You won't want to miss this as there are lots of terrific new titles out this month! Theresa Romain joins us on Monday, October 6th for a Q&A with PJ. Season for Desire, the fourth and final book in Romain's popular Holiday Pleasures series, releases on October 7th. 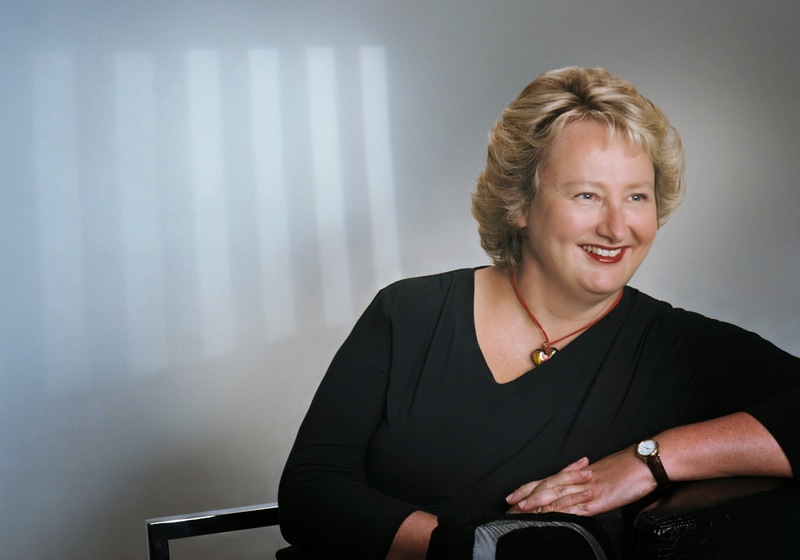 Suzanne Ferrell blogs about small towns when she visits on Wednesday, October 8th. 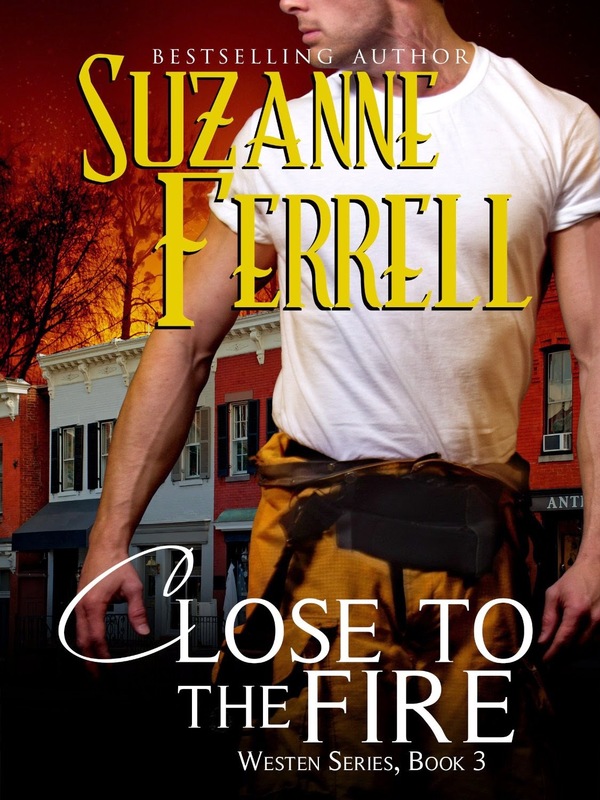 Close to the Fire, released September 25th, is the third book in Ferrell's terrific Westen series. 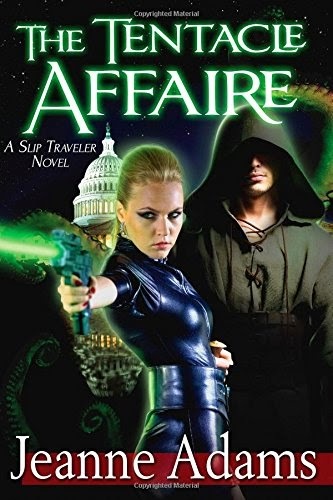 Jeanne Adams will be here Wednesday, October 15th to blog about her new book, The Tentacle Affaire, A Slip Traveler Novel. A visit from Jeanne always guarantees a good time! 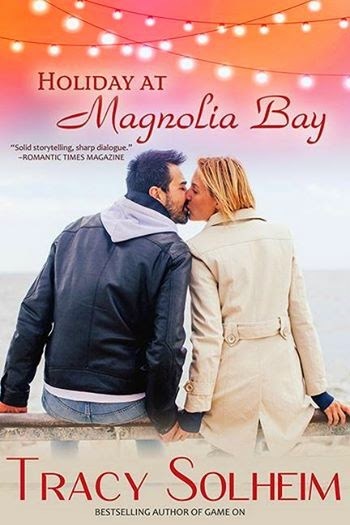 Monday, October 20th brings Tracy Solheim back to TRD with a blog to celebrate release day of her holiday novella, Holiday at Magnolia Bay. Anna Campbell rounds out the month on Friday, October 24th with another look back at a favorite book in her monthly column, Second Helpings. As always, we'll also have book reviews, spotlights, giveaways and a few surprises. Hope you'll join us! What are you looking forward to this October? 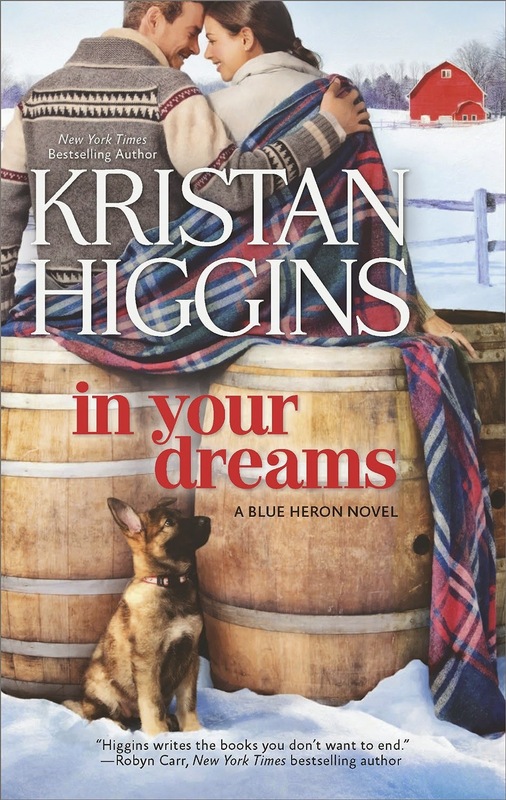 Solheim, Mason, Destefano, Higgans and just about whatever new contemps coming out - bookwise. My Bday, and watching the Dodgers in the post season. Always the historicals first but I mix it up too. Now is when I start seeing some holiday themed books which is always fun! 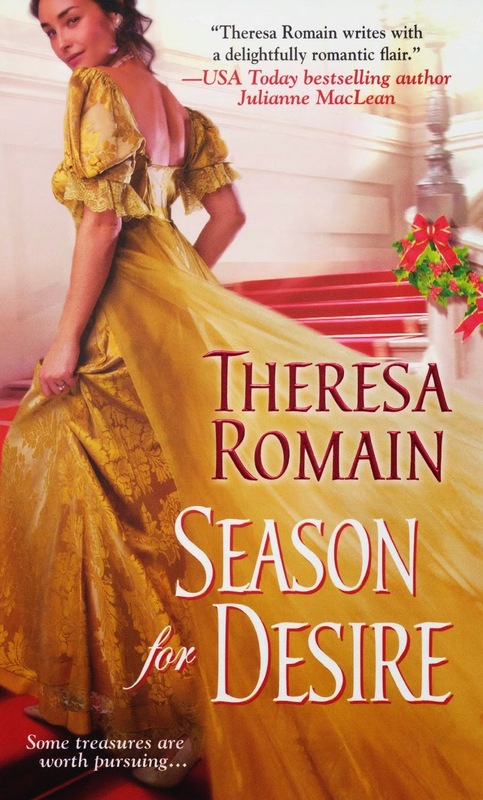 I'm looking forward to Theresa's book, and any other historicals that are being released. They're all I read. Kristan's book - got it today! Also Jill Shalvis - He's So Fine. Cowboy Boots for Christmas - Carolyn Brown. I'm dancing with joy because we now see all the Christmas stories come out. YAY!!!! So many that I'm looking forward to. I have a long list. I've read "Season for Desire" and "It Happened at Christmas" and enjoyed both of them very much.